Like to keep your joint rolling options open? Then the RAW 2 Way Rolling Machine is for you. 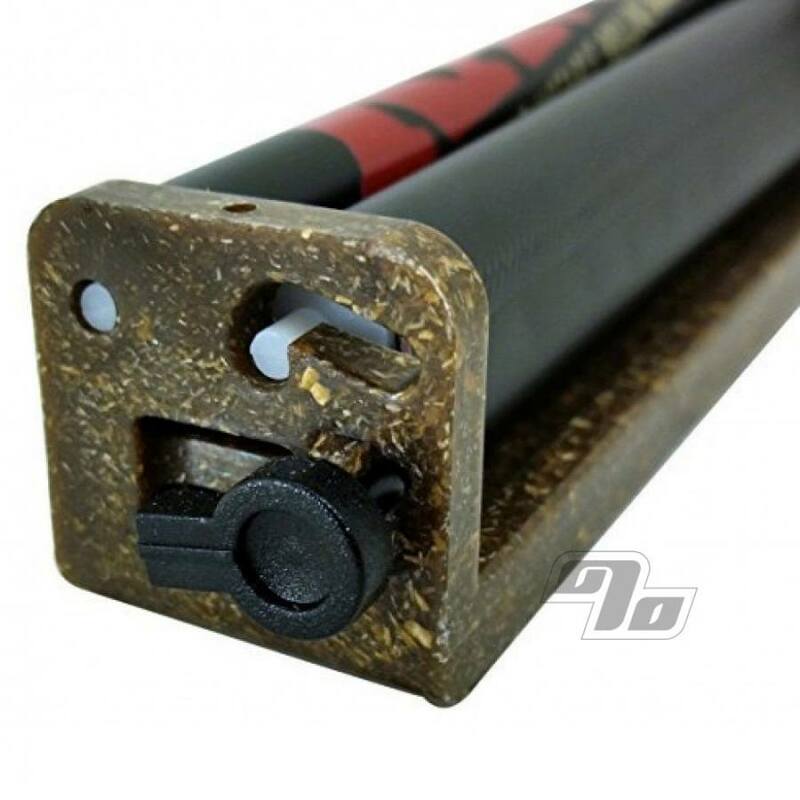 Roll quickly and perfect every time in 2 styles and multiple sizes. Fits king size rolling papers and smaller. Roll cones or straight with the flip of a switch. 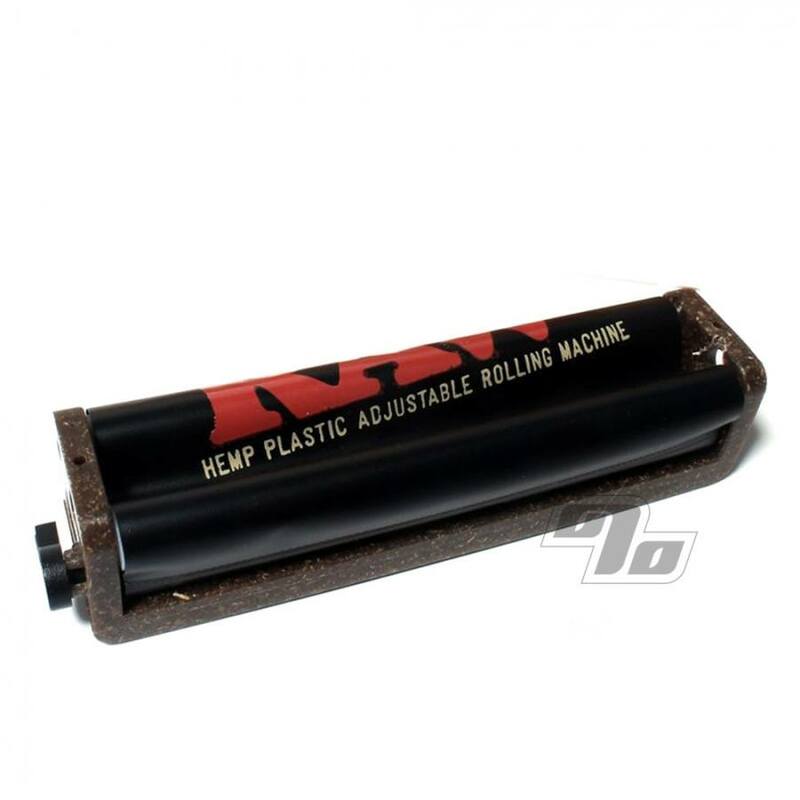 Made from a hemp plastic composite for the only eco friendly roller. Of course brought to you by RAW Rolling Papers but works with any king size size rolling paper or smaller. They don't discriminate. Good product, takes some time getting use too. Awesome, i have the tan one too but this ones much better with my glass filters. love it.